Can Voluntourism Offset the Environmental Impacts of Hawaiʻi's Growing Visitor Industry? 20-year-old Tom Johnstone spent a day in Hawaiʻi on the beach in Kailua. Instead of surfing or snorkeling, he’s sifting sand for microplastics. Tom Johnstone (right) volunteered his Hawai'i vacation to clean up Kailua Beach with non-profit Sustainable Coastlines Hawai'i. 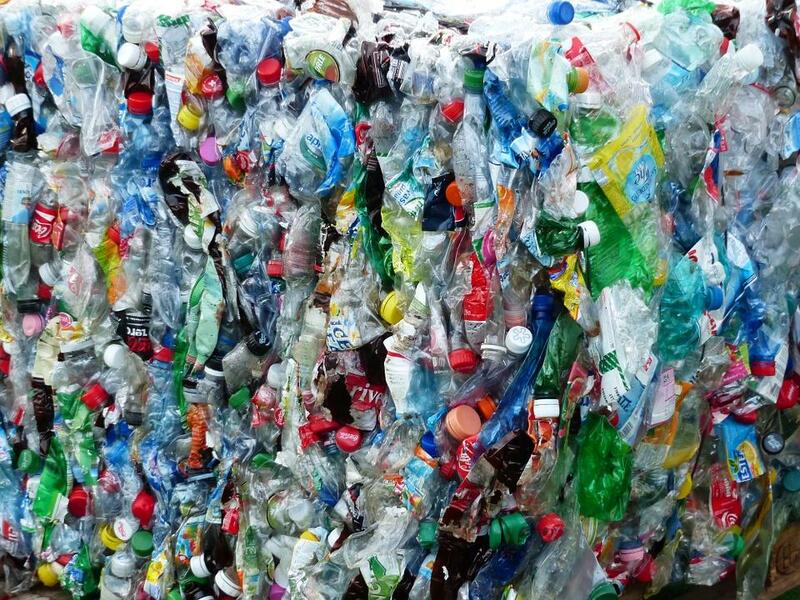 “I didn’t realize how bad the whole plastic situation was here and from doing all this you can just see how much there is, and last week when I came here it’s the same amount if not more,” says Johnstone. Johnstone is visiting from Dunedin, New Zealand. He is part of a group of tourists in Sustainable Coastlines Hawaiʻi’s Voluntourism Program. It’s an opportunity for Hawaiʻi visitors to engage in a range of volunteer activities aimed at coastal conservation. Microplastics are seen in the sand on the Kailua Beach coastline. 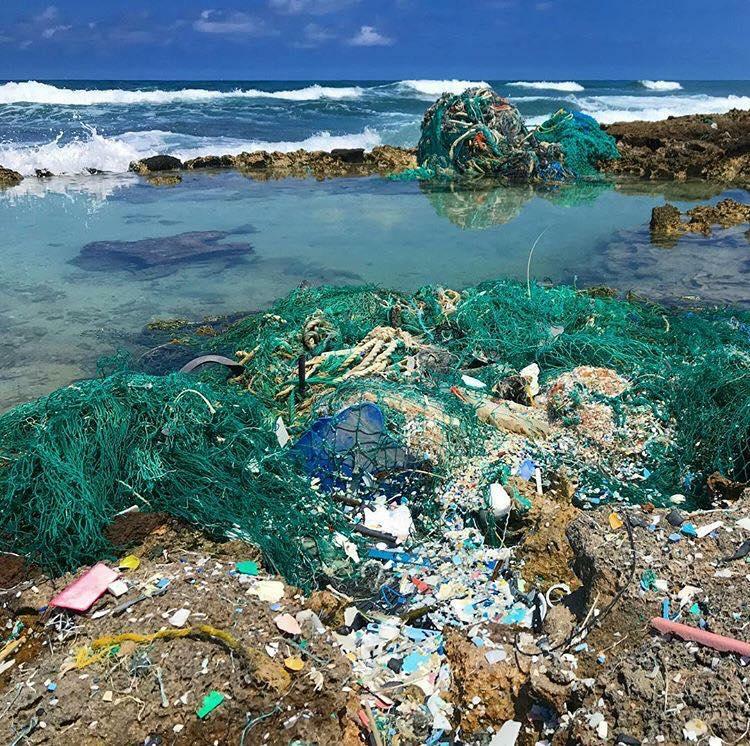 “Everybody uses plastic,” says Katie Ziemann, the International Volunteer Coordinator for Sustainable Coastlines Hawaiʻi. Sustainable Coastlines Hawai’i is known for tackling marine debris and plastic pollution through beach clean-ups. Ziemann says tourism was an untapped labor market and that’s not all. “It’s showing people who aren’t from here the issue so that they can go back home and share what they’ve learned,” says Ziemann. Joanne Tusello is visiting from Ontario, Canada. Joanne Tusello is visiting from Ontario, Canada, and decided to give up two weeks of vacation to volunteer with Sustainable Coastlines Hawai'i cleaning up marine debris and plastic pollution on O'ahu's beaches. Voluntourism is a growing trend in the global visitor industry. International Volunteer Headquarters is a New Zealand-based travel organization connecting tourists with volunteer opportunities in over 40 destinations, including Hawai’i. The organization says over the past decade more than 80,000 travelers have volunteered on more than 200 projects. Another stop on the volutourism vacation with Sustainable Coastlines Hawai'i is the lo'i kalo (taro patches) in He'eia with stewards Kako'o 'Oiwi. The week-long program also includes a beach clean-up at James Campbell National Wildlife Refuge and a visit to Sustainable Coastlines Hawaiʻi’s plastics sorting facility. 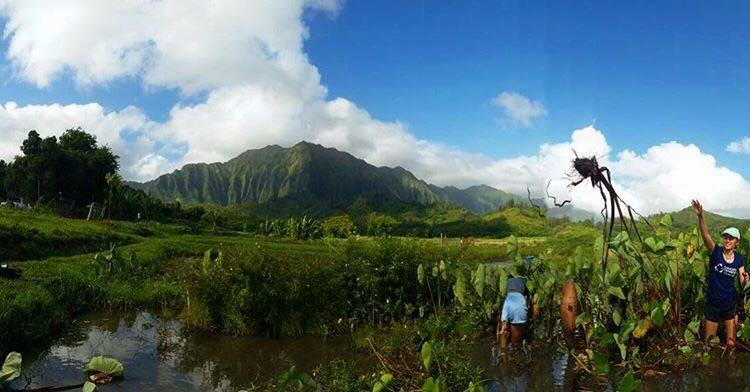 Volunteers also work on restoring the Heʻeia fishpond and farming the taro patches with non-profits Kākoʻo ʻŌiwi and Papahanakuaola. Tourists from Australia volunteered their vacation to sift through sand for microplastics at Kailua Beach. As tourism in Hawai’i continues to grow, voluntourism allows the state’s estimated 8.9 million annual tourists to reinvest in the very thing that brought them here in the first place. 2017 is being dubbed the Year of Sustainable Travel by the World Tourism Organization. “Sustainability” may seem like a buzzword for an industry historically known for making a profit at the expense of the local environment, culture, or community. So what makes tourism sustainable? 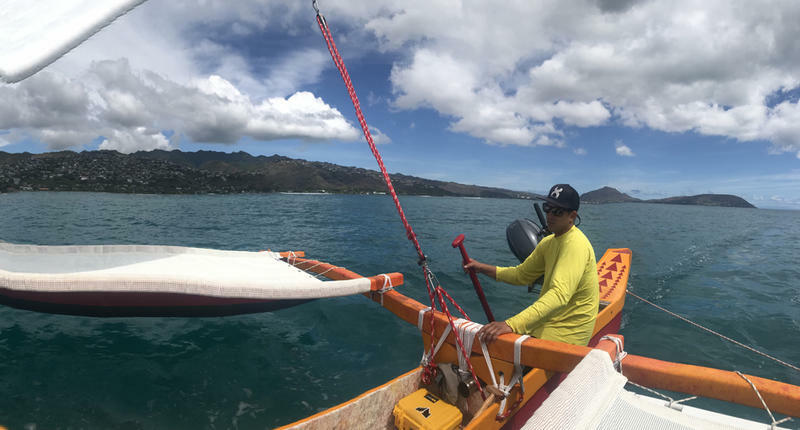 HPR’s Kuʻuwehi Hiraishi looks at a local organization setting that standard for Hawai’i’s visitor industry. Hawaii’s economic growth is predicted to slow down, with an exception in one key sector. PBN editor-in-chief A. Kam Napier has more.